– Basic Assurances™ – Ensuring fundamental safeguards related to health, safety and human security. – Personal Outcome Measures™ – Supporting and empowering people to achieve their goals and dreams. 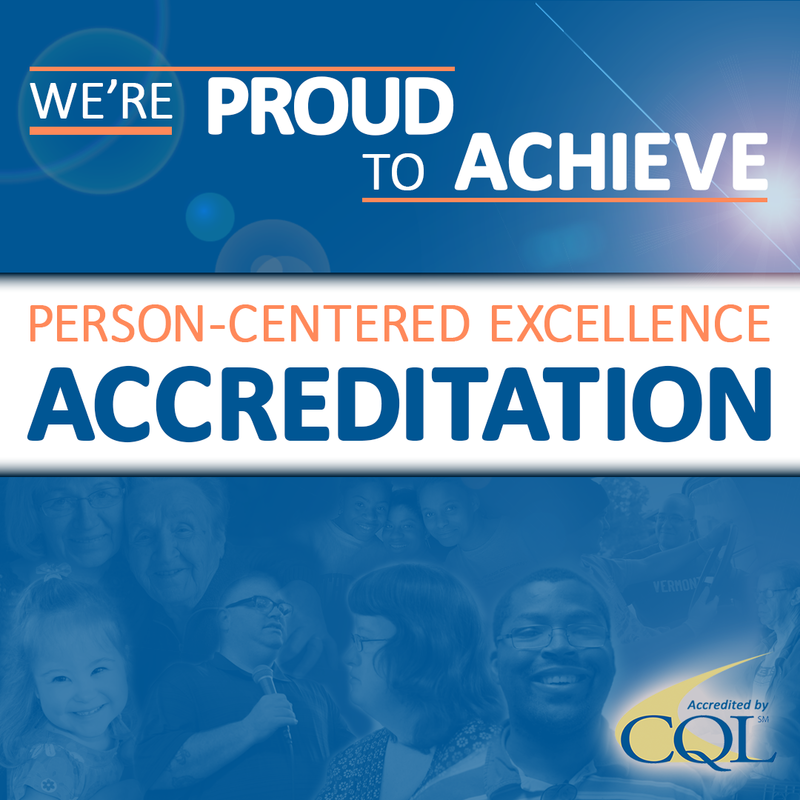 – Person-Centered Excellence – Demonstrating organizational commitment to continued enhancement of systems.